Weed wand is a gas operated weed control system. Two models are available , the semi professional and the professional. The principle difference between them is the size of the burner head. 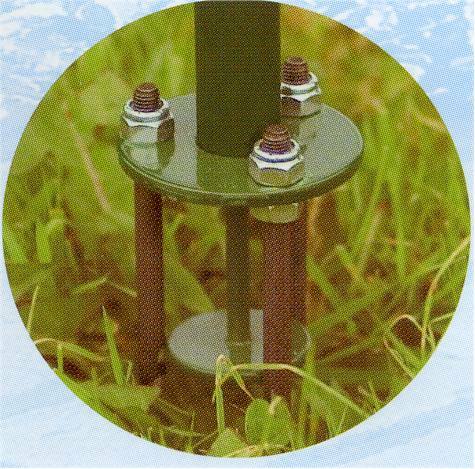 Designed for use in large gardens, around farms and in public areas. Ideal for public authorities , people with holiday trailers, private gardeners with long gravel drives and other who have areas where weeds are difficult or expensive to control. Made from plated steel, with a piezo ignition and 2 meters of rubber hose. weed wand uses propane in 7kg to 20kg canisters. 1kg of gas provides approximately 1 hour of continuous use. The weed key removes weeds and their roots in one easy operation from lawns and lawned areas. No bending or stooping required and the built in plunger simply ejects the weed. Very simple effective weed control. the parasene weed wand features a push button automatic ignition. Just a touch from its high temperature flame disrupts the cell structure of weeds causing them to wither and die in a few days without the use of toxic chemicals. The parasene weed wand will appeal to every gardener, irrespective of age. Unlike many chemical treatments it leaves the garden completely safe for children and animals. Deep rooted weeds can be cleared quickly and efficiently without nearby plants being affected. 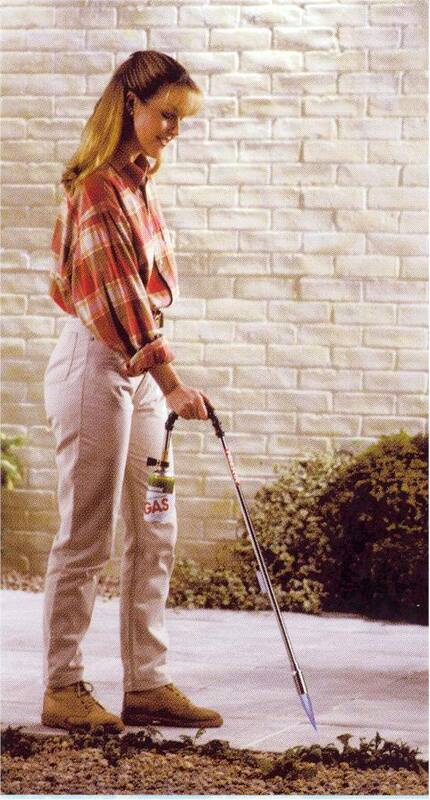 Repeated applications can be used to dispense with plant debris and really stubborn weeds. Ideal for clearing patios, block paving, paths, gravel driveways, rockeries and walls. The weed wand has many other useful applications including de icing frozen drives and pavements, melting pond ice, thawing pipes etc. 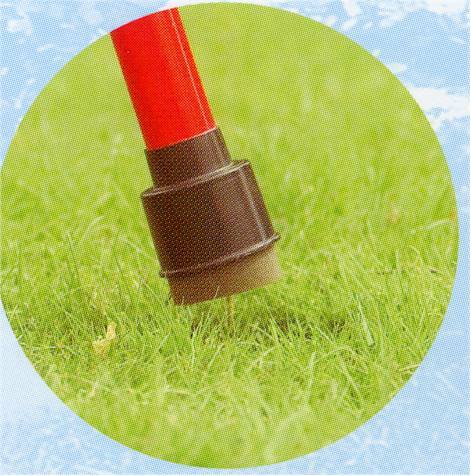 The no spray wonder weeder spot treats weeds in flower beds, vegetable patches, lawns, paths, patios. Just fill it up with your favorite weed killer mix and just dab it onto each weed. There is a valve on the base which operates every time you dab a weed releasing a precise amount of weed killer directly to the weed. 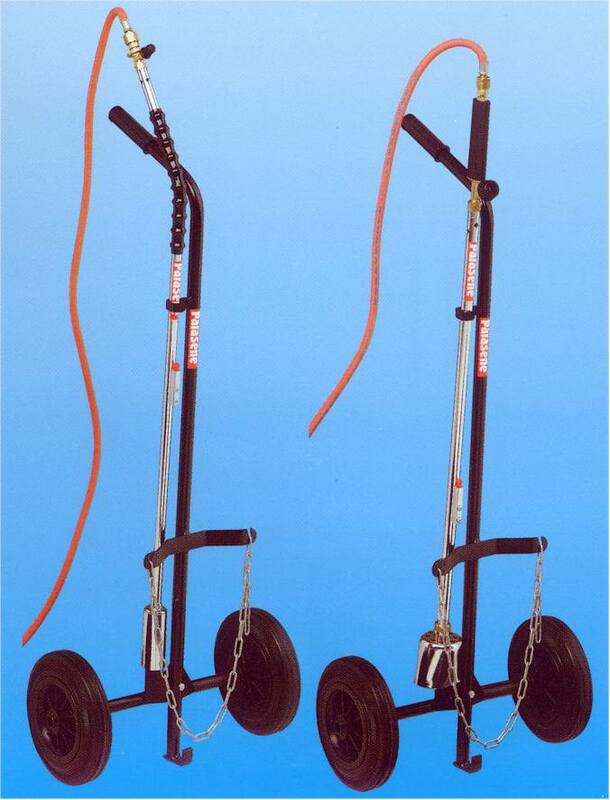 If you have a large area it is quick practical to use two of these at once and half your weeding time.